Well it didn’t last long! 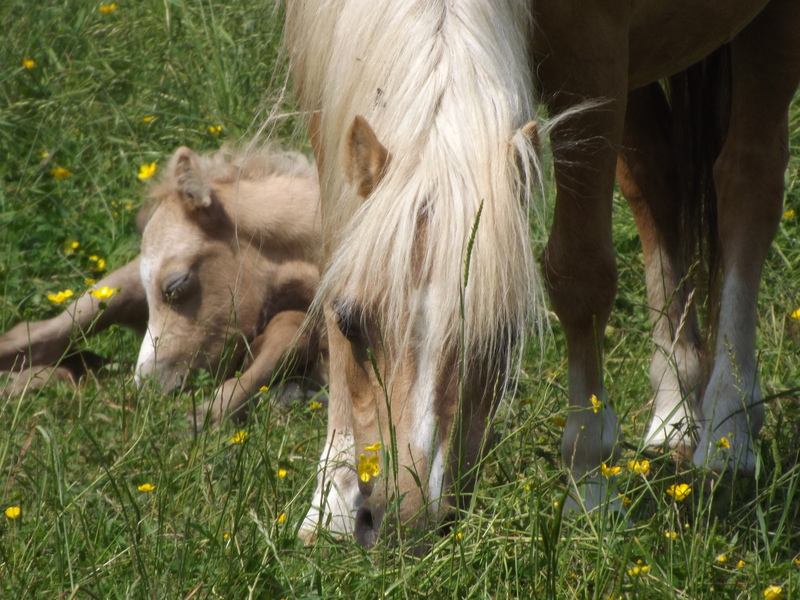 Maenan Stud – Welsh Mountain Ponies & Welsh Ponies .of Cob Type. 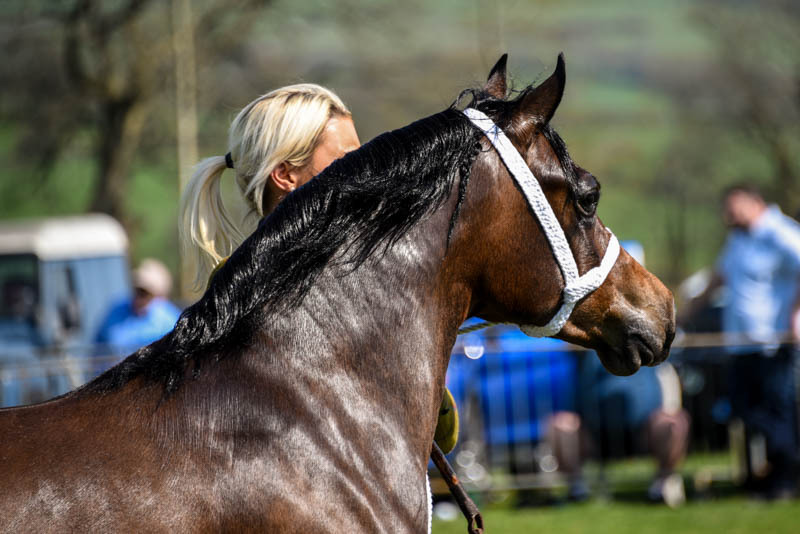 We are a small family run stud aiming to produce show quality ponies. For many years we have mostly bred Section Cs with a couple of Sec As just because they are so beautiful. (Please see page titled it didn’t last!). We hope you will enjoy visiting our website and that you will like our ponies. Thank you so much for visiting!